Slats can run the full height of the panel or you can have a mid rail added at no extra cost. This option allows you to open the upper and lower slats separately and benefit from light and privacy at the same time. 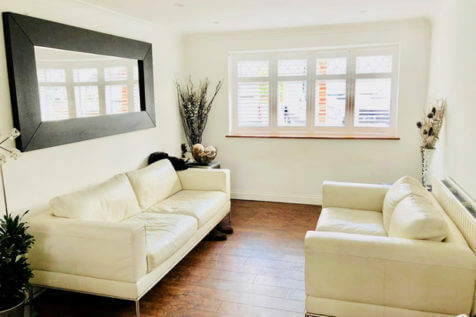 Shutters are proven to be the most effective window dressing for keeping in heat – even better than secondary glazing due to the superiority of wood over glass as an insulator. 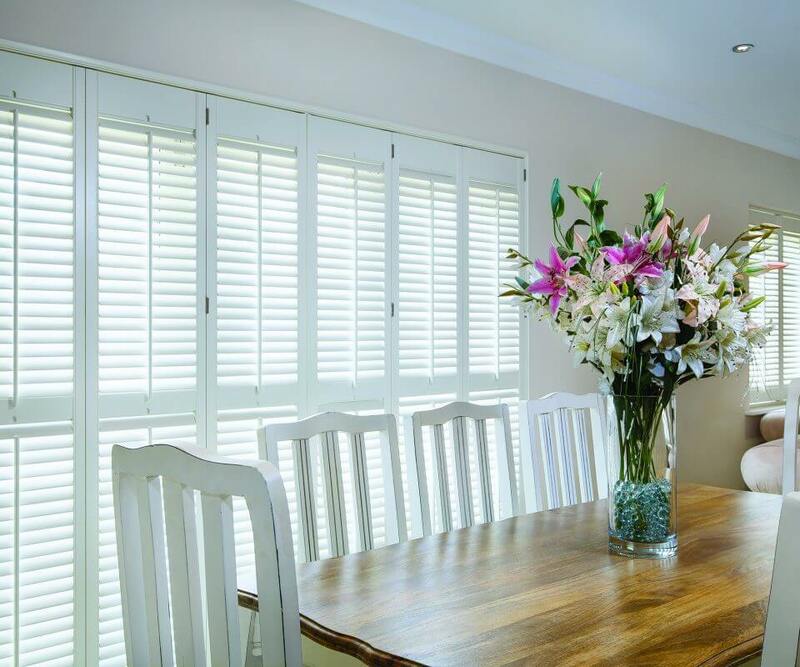 Among all our styles, full-height shutters offer the best insulation: a great choice with energy bills forever on the rise. 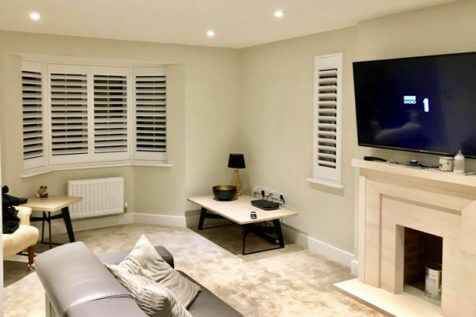 We can create your full height shutters to be installed in many different locations throughout the home, not just limited to windows as with all our full height shutters they can be fitted to doors and other openings. 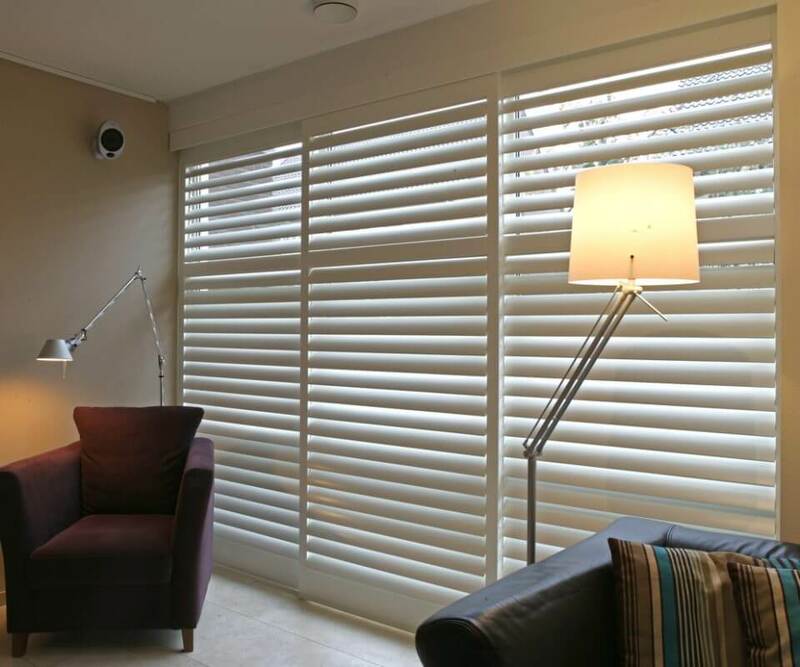 Full height shutters also provide the best insulation when compared to any of our other shutter styles. 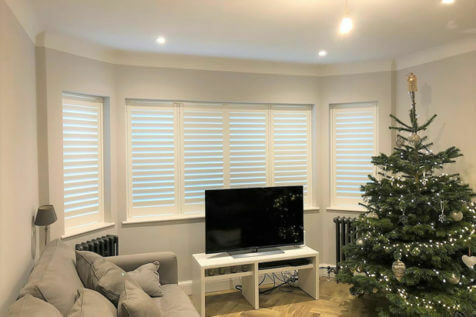 Proven by the BBSA, (british blind and shutter association) shutters are better than any other window dressing for keeping in the heat, they’re even better than secondary glazing due to fact that wood is a much better insulator than glass. So with energy bills forever on the increase, this style may offer a cheaper and more attractive solution to changing your windows. 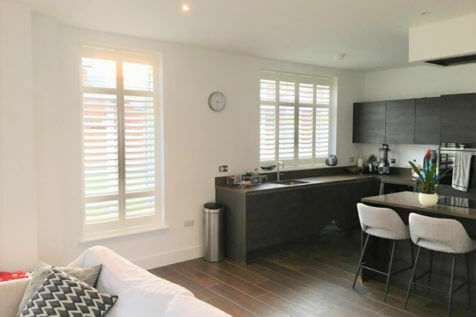 Our Full height shutters are very popular among our new and existing clients being simple yet attractive and highly useable style. This style can be finished in many different paints and stains depending on the look you are trying to achieve and can be further styled with tilt rod locations, louvre sizes and added extras.